Join the weekly group every Thursday May 2 - September 26. 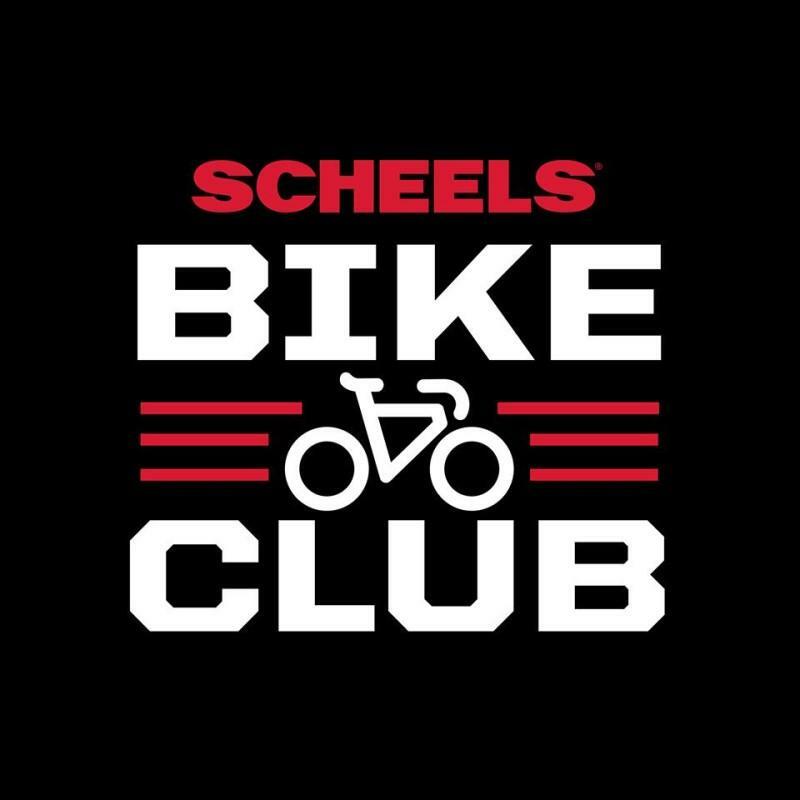 All rides start in the Scheels Parking lot. Refreshments are provided at the start of each ride. September rides start at 5:30 PM. Beginning, moderate, and strong riders are all encouraged to particpate. All rides end at the Wow! Zone with food, drinks, and game specials. All riders must wear a helmet, and parents must accompany riders under the age of 18.